﻿ AinB B&B Eixample - Muntaner, Barcelona | FROM $90 - SAVE ON AGODA! Have a question for AinB B&B Eixample - Muntaner? 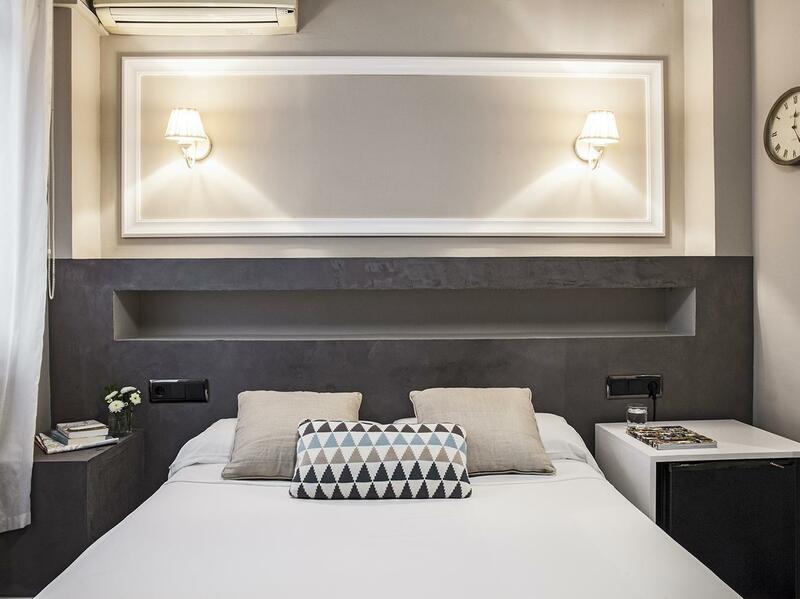 Designed for both business and leisure travel, AinB B&B Eixample - Muntaner is ideally situated in Eixample; one of the city's most popular locales. From here, guests can enjoy easy access to all that the lively city has to offer. With the city's main attractions such as Mailuna, Centre de Cultura Contemporània de Barcelona, and Universitat Metro Station within close reach, visitors to the hotel will just love its location. 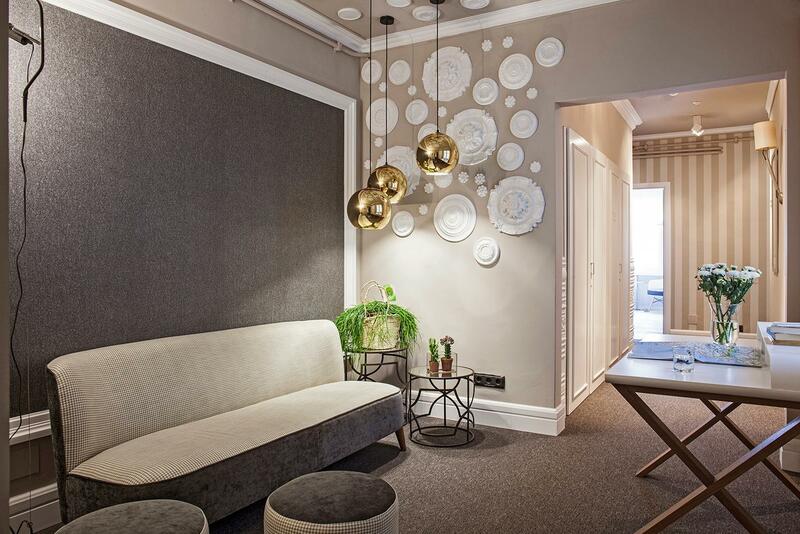 At AinB B&B Eixample - Muntaner, every effort is made to make guests feel comfortable. To do so, the hotel provides the best in services and amenities. Top features of the hotel include tours, Wi-Fi in public areas, business center, 24-hour room service, and shops. The hotel is also surrounded by attraction spots such as bars/pubs, bicycle rental service, coffee shops, night clubs, restaurants, and salons. 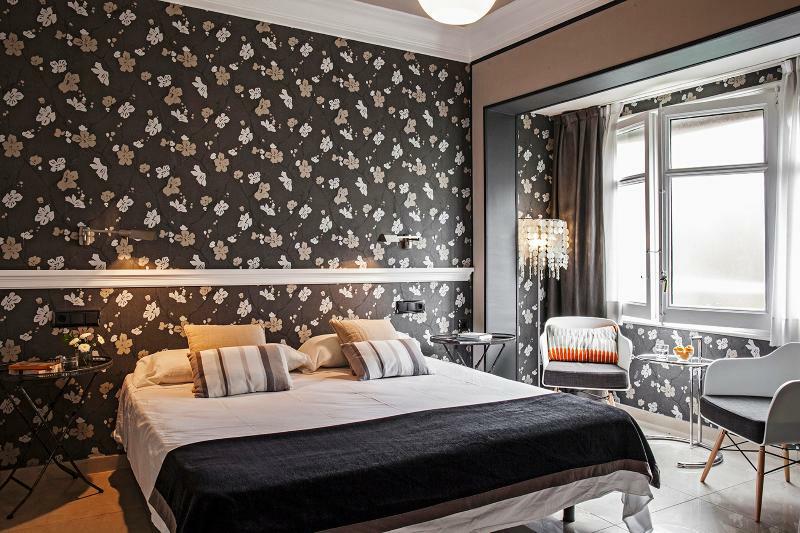 The ambiance of AinB B&B Eixample - Muntaner is reflected in every guestroom. mini bar, ironing facilities, desk, air conditioning, and Internet access are just some of the facilities at your disposal. Besides, the hotel's host of recreational offerings ensures you have plenty to do during your stay. When you are looking for comfortable and convenient accommodations in Barcelona, make AinB B&B Eixample - Muntaner your home away from home. When we arrived at the place, couldn't believe that was what I booked. Looked entirely different from the pictures. Exterior really looks horrible, most comforting aspect, the room is clean. That's the only good thing. This Hotel is located in the very convenient place. There are many restaurants and shops. Close from the busy street. My room was quite spacious with private bathroom, quiet and well cleaned. The staff, Ms. Jinky is very helpful and friendly. She gave me a lot of information about the city. They serve Free Breakfast. It's simple but good quality. The WIFI internet in my room was quite fast, it's free of charge of course. If I have an opportunity to visit Barcelona again, I definitely stay there again. very confortable to stay central, the apartment is small but has all the things you will need for a comfortable stay. the staff was very and very nice. actually we enjoyed. we had a privet bath and the room was ok and clean. breakfast was also ok. only the thing is that its expensive comparing to other countries but cheep when u re barca. great location, excellent staff (Diego!! ), very good price to quality, no disadvantages!! it was a great time in bcn, we enjoyed the location, the quality of appt and the diego go made our stay very enjoyable! breakfast was simple but very good, rooms were very tidy and sizeable, own toilet and fast connection to internet. Mi sobrino durmió alli y le hicieron abonar un dinero en efectivo como depósito y luego no se lo querían devolver. Tuve que llamar a "AinB B&B" para explicar lo que pasaba y al mismo tiempo llamar por teléfono a mi sobrino para que regresara al hotel para que le devolvieran el dinero. La recepcionista que era una señora no quería devolver el dinero. Sólo lo devolvió cuando recibió la llamada de su jefa, la persona con la que yo había hablado. Estoy muy molesta porque pedí expresamente que no se le pidiera depósito en efectivo, que en todo caso me cobraran a mí si había algún desperfecto en la habitación. Además las habitaciones no son como las presentan en la fotografía. très bien . Le petit déjeuner est convenable ,la chambre très propre et le lit est confortable . Kommer inte besöka det igen men det var en okej upplevelse.